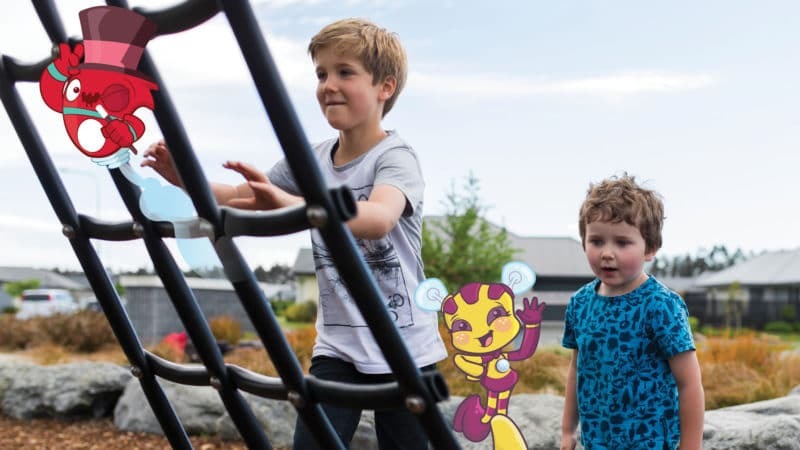 We have Australia covered for leading playground equipment and outdoor fitness solutions – all backed by our renowned service. We work with everyone from preschools to high-end architectural firms and we’re proud to be a preferred supplier to local government organisations across the country. With branch offices on the east and west coasts, and installation teams across the country, we’re the smart choice for creating amazing Australian playspaces. 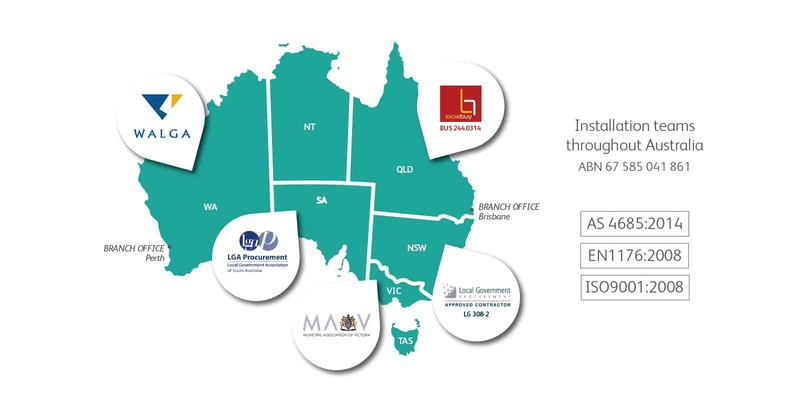 Why do Australian clients partner with us? Exciting, inspiring products made in New Zealand and sourced from around the globe. Exceptional equipment made to withstand tough weather, UV rays and high traffic. Range of finishes for any location and vandal resistant features. Certified safety, quality, compliance and warranties. Underpinned by research around health, accessibility and multi-generational wellbeing. 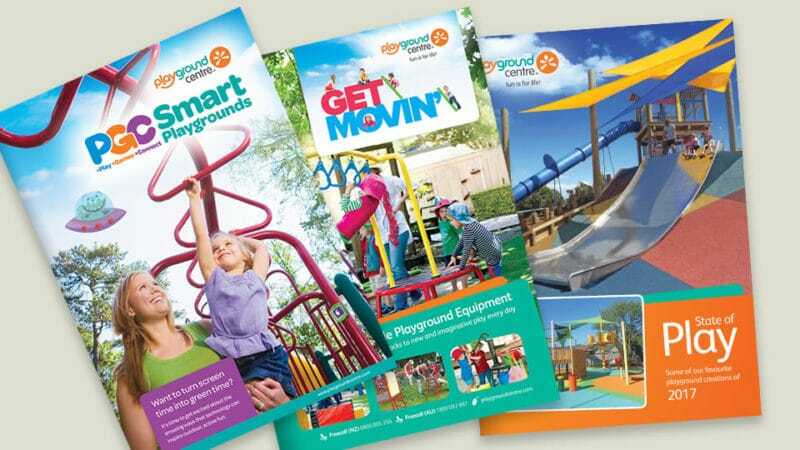 Fantastic fun, with a track record for creating popular playgrounds that people love to use. We have proven ourselves to be an easy, affordable procurement partner. Our comprehensive, personal service means clients can work directly with across the entire project: planning, design, delivery, installation, maintenance and after sales. The result is a smooth, seamless process with amazing results that thrill your stakeholders. Local Buy the Local Government Association of Queensland, BUS 244.0314 Open Spaces, Gardens, Playgrounds. Local Government Procurement for the local government sector in New South Wales, LG308-2. 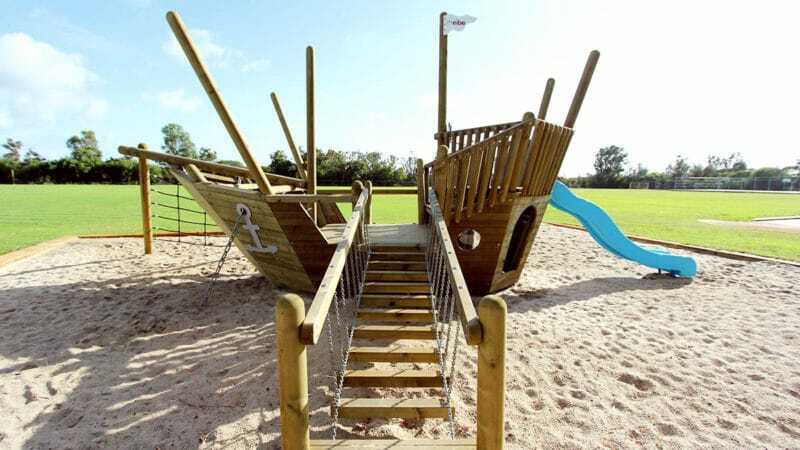 Select the latest in play equipment for your next project. Combined digital fun and physical play to get kids moving. Browse our latest catalogues for inspiration.